"…development boom adds vibrancy, subtracts parking". The article describes how turning numerous parking lots into building space made downtown Denver more livable and walkable. Most interesting however is the final quote of the article: "Often people will say there isn't parking, but what they mean is that there isn't parking right in front of the location they're going to. It may be three or four blocks away,…" The question this raises is whether parking "three or four blocks away" is a trivial inconvenience or merits more careful consideration. Eliminating unnecessary car parking spaces and parking lots frees up precious land for better uses such as residences, parks, shopping and offices. Consolidating the necessary public parking spaces into large, centralized car parks is one solution but it does require many people to walk farther. For most people, most of the time, walking three or four blocks to their parked cars should be a good, healthy experience. However, for people with infants or toddlers, the handicapped, the elderly and others walking three or four blocks can be a struggle. Inefficiencies inherent with the design generally require multi-storey car parks occupy a considerable amount of land. There is an alternative, however. Automated parking systems (APS) are a super-space efficient way to provide parking spaces. 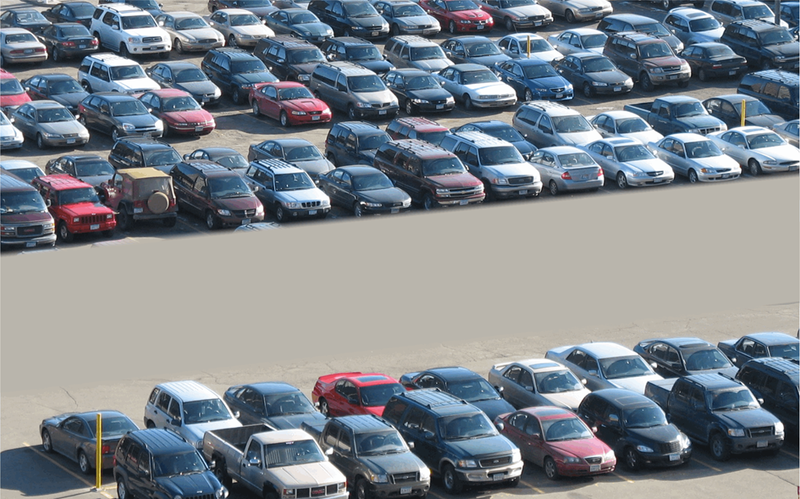 APS typically require 70% less land area and 50% less volume to park the same number of cars as a conventional car park. Moreover, APS can fit in places that are too small or otherwise unusable for conventional multi-storey car parking. Having several compact in size and flexible in arrangement APS scattered throughout a community is much more in keeping with the concepts of livability than is a single, huge car park. Using multiple APS reduces the distance from car parking to destination for everyone. They are also much friendlier for the elderly, parents of small children, the handicapped, the neighborhood and the environment. Eliminating infrequently used parking spaces and wasted space is not only a good idea it's a necessity in the face of increasing urbanization. 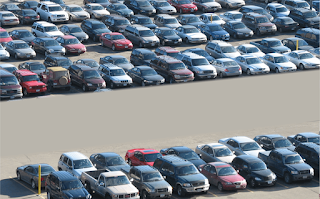 Cars and parking spaces, however, are not going to disappear anytime soon. Designing communities around giant car parks wastes land and detracts from the character of a community. Alternatively, automated parking systems provide a much more aesthetic and livable solution for car parking. Learn more about options for creating more livable communities from the experts at Skyline Parking.